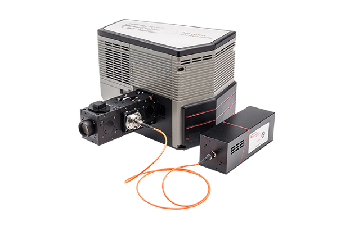 Acton Optics & Coatings, which operates under the banner of world-renowned scientific camera and spectroscopy equipment manufacturer Princeton Instruments, is pleased to introduce a new series of UV-NIR neutral density filters that can deliver unique and unrivaled broadband performance. 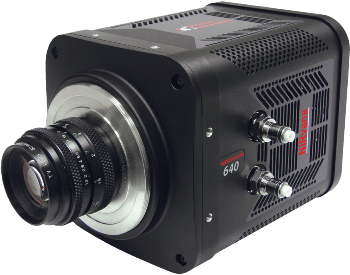 Thanks to patented UV coating processes, Acton Optics & Coatings is now able to provide broadband UV-NIR neutral density filter performance down to 190 nm. The new ND filters, which are perfect for use with broadband sources like xenon, deuterium, and tungsten halogen, have been designed specifically to optimize the utility of precision optical systems, spectrometers, and medical systems. Ours are the only ND filters on the market capable of offering constant transmission from 190 nm to 1700 nm. Furthermore, these UV-NIR neutral density filters boast exceptional optical transmitted quality [1/10 wave]. Various standard densities are available from 0.3 OD to 2.5 OD and the new filters can be stacked to create additional or deeper densities. The exclusive filter coatings can also be deposited on custom-sized substrates for OEM applications and, if required, can be designed for other optical density values. Please contact Acton Optics & Coatings for more details. 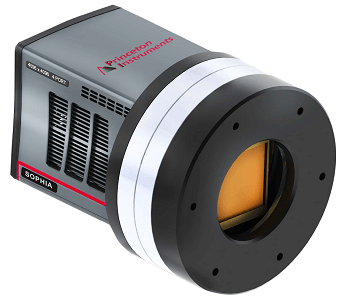 New, Deep-Cooled, Ultra-Large-Format SOPHIA® CCD Cameras Leverage Unique Optical Design!